Finally! An affordable Multi-Microphone Piano Sample Library that doesn’t require an expensive sample player. You’ll love how fast it loads and how great it sounds for the size. Want to practice, sketch out a song idea, perform live piano or make a recording? 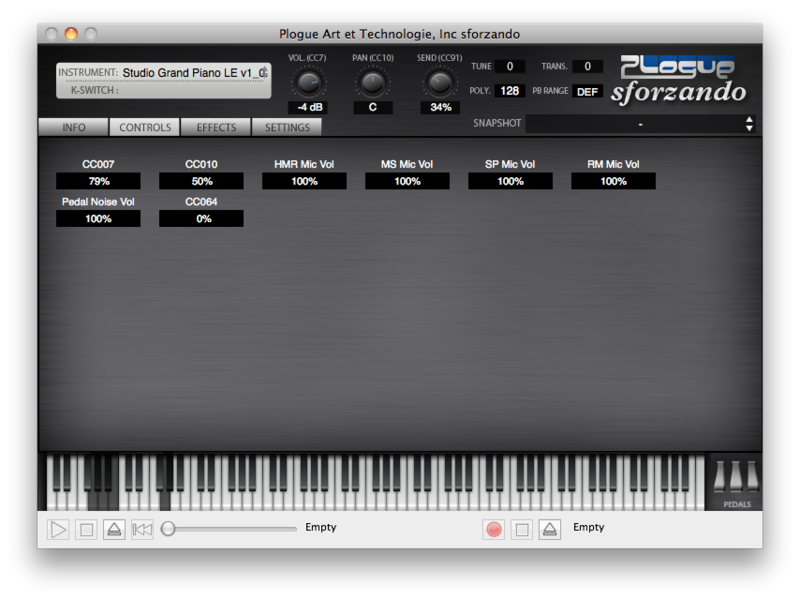 Studio Grand Piano LE for Sforzando is the perfect companion. It runs off of laptops and new and older computers without any fuss. It’s very affordable and too good of a value to pass up. Studio Grand Piano LE users are performers, songwriters, music producers, piano instructors and more. It doesn’t have a fancy interface, but hey at this price, who cares! 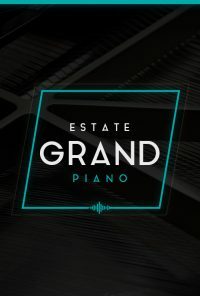 It’s all about the sound anyways and Studio Grand Piano LE excels where it counts… in the sound. It’s a pleasure to play and easy to get the perfect sound with the four different microphone perspectives. 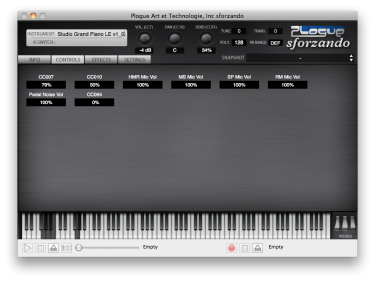 This product is also available for Kontakt and as part of the Grand Piano LE Bundle. 7 round robin sustain pedal mechanical noises resulting in an authentic damper pedal sound.